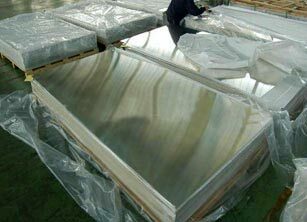 ASTM B 625 Nickel Alloy Plates that we offer is one of the highly demanded products of our company. We provide Nickel Alloy Plates in different sizes and specifications to meet the diverse demands of buyers. Our Plates are fabricated as per international quality standards to ensure supreme quality. Corrosion resistant, high durability and flawless performance are some of the attributes of our ASTM B 625 Nickel Alloy Plates.